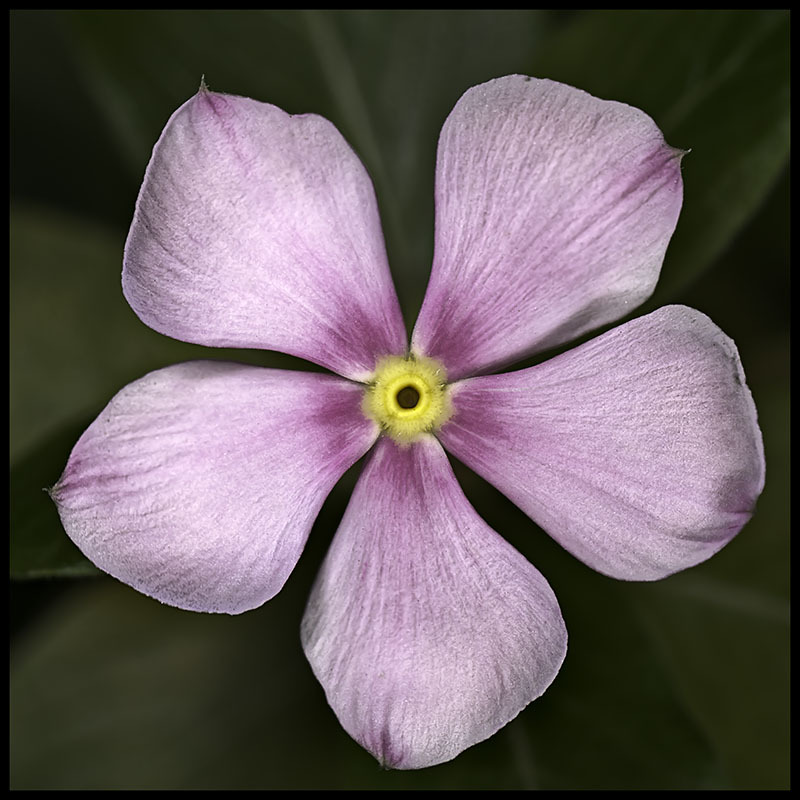 This flower is about 20mm diameter and needs the maximum magnification my macro lens can provide. The smallest aperture that can be used before diffraction softening sets in is f8 leaving a depth of field of 1.5mm. A single shot will leave most of the flower soft or completely out of focus so seven shots are stacked to extend the depth of field. The finest detail of the flower can still not be resolved by my camera system, the detail found in flowers is truly amazing.